Welcome to my Blogging Resources section. I get a lot of questions about blogging, and created this page to give you a "one-stop shop" to all the tools, resources and services that make my blog what it is. Everything on this page has been tested extensively by me. In fact, if you spend a couple of minutes clicking through my blog you will see everything listed here being used on my site in some way. I use the tools listed here on a daily basis (yes, all of them!) and if my opinion ever changes or I find a better product/service, this page is updated. In other words, this page only lists the best of the best, and features the same tools and resources I trust with my own blog and business. Some of the links on this page are affiliate links, meaning I earn a commission for recommending them here. It does not cost you any extra if you purchase through these links. As I said earlier, these are all services I know and trust, and I recommend them here not because of the small commissions I earn but because I really believe they are the best services available for building your blog today. I trust them with my blog, and have no problem recommending them to you as well. Choosing the right web host might be the most important decision you make for your blog, because if your site is slow or offline all the time, nothing else will matter. My website is hosted by Siteground. Why? Because they're the best. It's that simple. With Siteground it's super easy to get a blog up and running (you'll be up in an hour, easily) and their WordPress install is as simple as clicking a few buttons. Their support is incredible too, the best I've seen. I've used many hosts and have had more headaches and meltdowns than I care to remember. Moving my site to Siteground was life-changing (seriously). Their support is lightning fast, knowledgeable, and they get things done quick. There's nothing worse than when your posts go viral and your site crumbles under the traffic. In a situation like this some hosts will respond in an hour, some in a day, some don't even care. Siteground responds in minutes and does everything they can to keep your site online. Awesome price, awesome support, awesome speed, awesome service and 99.9% uptime guarantee. For $3.95 per month, starting your first blog with Siteground is a no-brainer. You can click here to check out their Starter package. 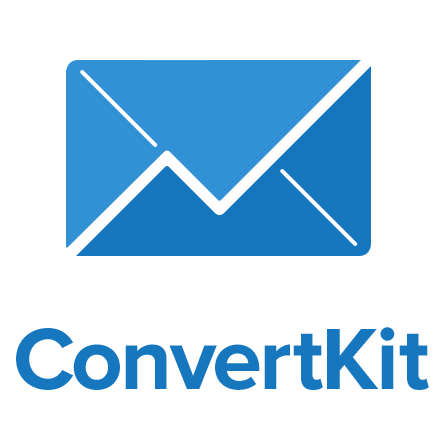 I use Convertkit to manage my email list and it's definitely the most user-friendly and feature-rich service I've tried (I've used both Mailchimp and Aweber in the past). The ability to segment and group your subscribers is very powerful, and their tagging function is extremely effective for targeting purposes. I use Thrive Leads to create all my opt-in forms. Their design tool allows you to create almost any kind of opt-in form you like, and the ability to both split test and create various types of forms (footer, sidebar, ribbon, lightbox, slide-in etc) makes this plugin worth every penny. My subscription rate easily doubled after a few weeks. 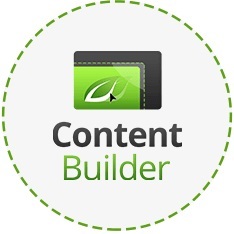 WordPress is rather limited in how you lay out your content, so I like to use Thrive Content Builder for various pages of mine. Some examples are my Start Page, and also the page you are reading right now. The Thrive editor makes this super easy and allows you to present your content exactly the way you want. I love it. I use Picmonkey to make all the graphics for my website. 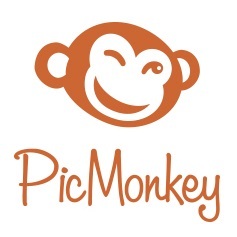 It is super easy to use (a million, no, a billion times easier than Photoshop) and you can make quality graphics for Pinterest and social media within a few minutes. I use the premium version but the free version has more than enough features to get you started. 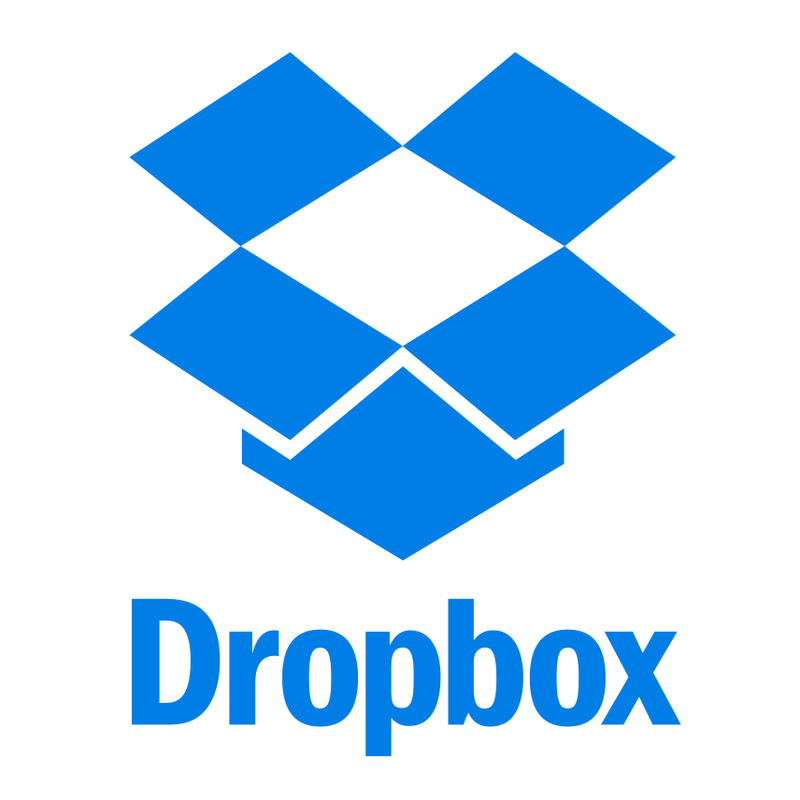 Dropbox is amazing and I don't know how I would work without it. It is basically a folder in the cloud that syncs with both your computer and your blog, and many other online services. I keep hundreds of files in my Dropbox account and love the peace of mind it gives me that everything is safely stored. Get your account now while signing up is still free! This is a VPN which encrypts your internet connection, keeping everything you do online safe on public (and private) wifi. VPNs are standard in many big companies, and as a blogger it's just as important for you! I've been using Private Internet Access for years and love it - it's fast, super easy to use, and the cheapest service I know of. Highly recommended. 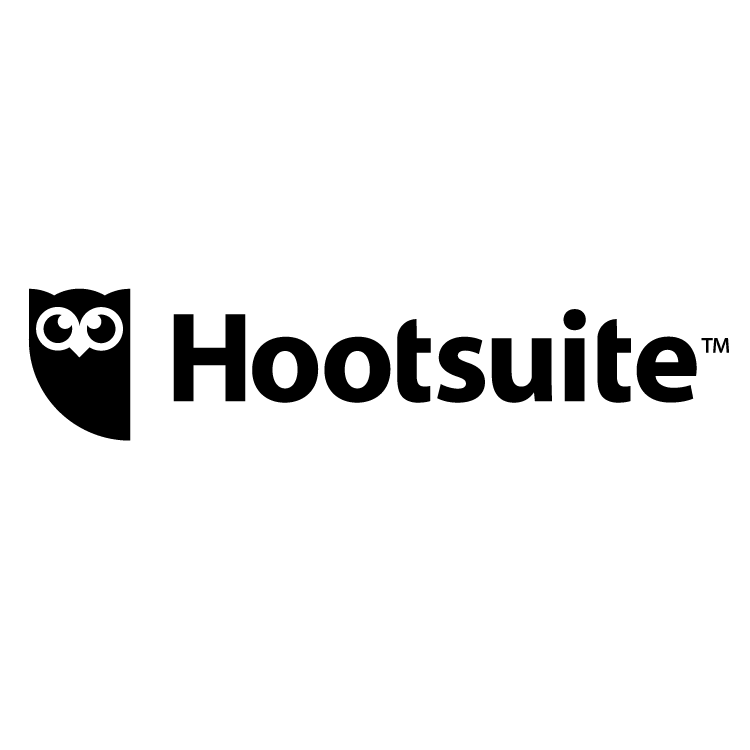 I manage all my Facebook and Twitter posts with Hootsuite. This allows me to schedule all my posts at the beginning of the week and I can basically set and forget it and work on other things. The browser extension makes it even easier. It has a premium option but the free version seems to be more than enough for me. 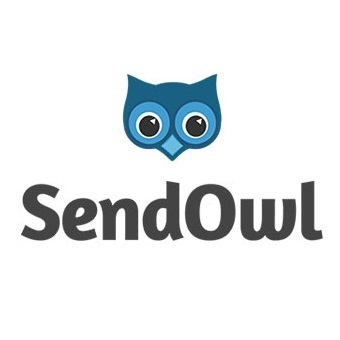 I use Sendowl to handle payments and delivery of my premium travel guide Triple Your Travel. I looked into various services, including Gumroad and E-Junkie, but Sendowl just came out as the most complete and user-friendly. It also has a built in affiliate program which is excellent too.